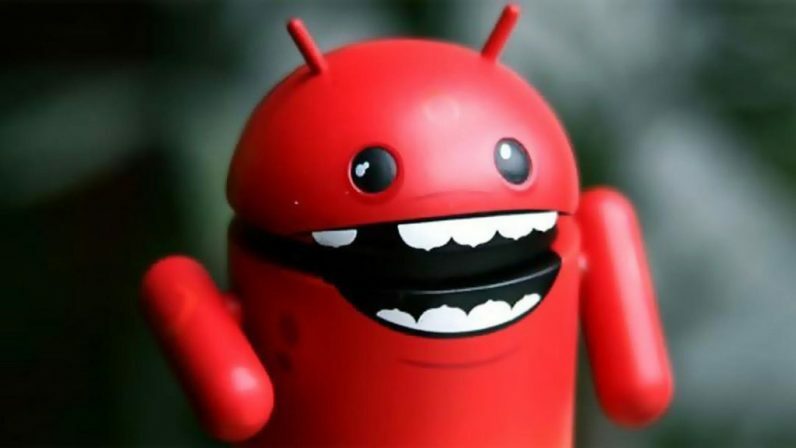 Security firm Kaspersky has discovered a new piece of malware doing the rounds that’s capable of spying on your Android phone like nothing else before it. Tracking the device’s location, and record audio at specified locations. Connecting an infected device to a Wi-Fi network controlled by the attackers — even if Wi-Fi is disabled by the user — so as to collect and analyze data, such as your browsing history, and the passwords you punch in. Read your WhatsApp messages by going through Android’s Accessibility Services. Use the front-facing camera to take a picture every time you unlock your phone. Intercept calls, SMS messages, calendar entries, and other user data. Thankfully, it doesn’t seem like this malware will affect many devices. You can protect yourself by avoiding installing apps from sources you’re not familiar with (basically, stick with downloading stuff from Google Play), and recent versions of Android will also prevent Skygofree from taking control of many of the aforementioned functions. Just be wary of apps that promise to boost your internet speed for free.